AUSSIES love cars and nothing demonstrates it more than the huge number of enthusiasts who are members of fan clubs around the country. 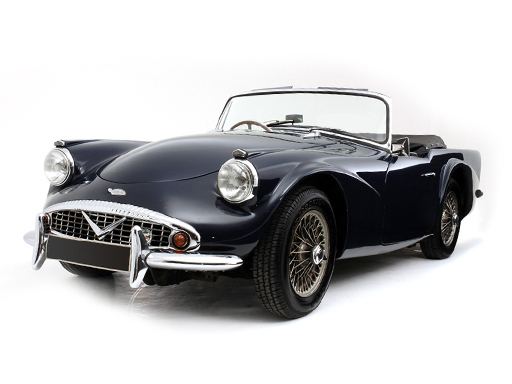 Clubs abound for novelty cars, muscle cars, collectors cars, vintage cars, imported cars, sporting cars. . . the list is almost inexhaustible. They host events, expos, swap meets, auctions, contests, markets, rallies and more. In Victoria alone, more than 75 car clubs are listed on the RACV website. Such is the appetite for all things on four wheels that one Australian website hosts a platform specially designed for car clubs to manage their memberships. The massive demand prompted us to hunt high and low for some of the biggest, best and boldest car clubs in the land. Tweed hats, handlebar moustaches and “plus four” trousers would be all the rage for members of this group, based in the eastern suburbs of Melbourne. Formed in 1972, more than 160 enjoy access to an “extensive library of handbooks” and a wide network for technical advice on hands-on help. Email president.enquiries@daimlerclubvictoria.org.au if this tickles your fancy. Wannabee Daniel Ricciardos and Lewis Hamiltons will be more at home here. More than 1700 members make this one of Sporting Club of south Australia. With its own racetrack, a library with more than 7000 items and a list of events that includes rallies, full-on festivals, hillclimbs and much more, it has all bases covered for petrol heads, collectors and race car enthusiasts of all tastes. Membership is open to anyone. 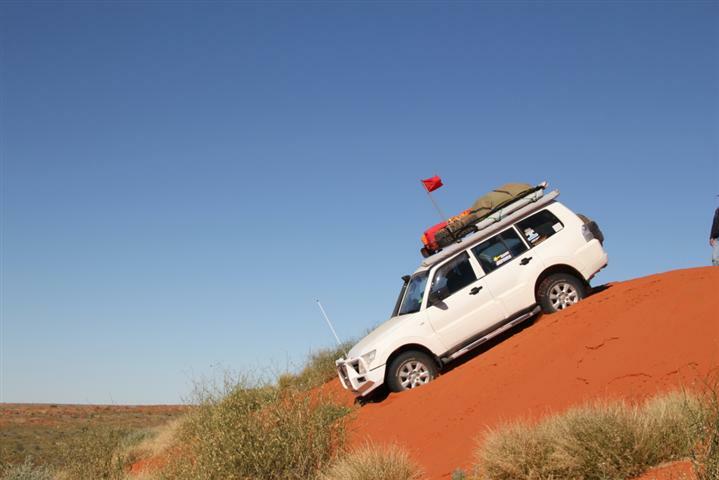 If action and adventure is more your caper, then get ready for some hands on mud and mayhem by joining the Mitsubishi 4WD Club of Queensland. Established in 1986, camping, bushwalking, sight-seeing, fishing and photography are all on the agenda – as well as the promise of lots of fun along the way. Membership is restricted to people who complete the Driver Awareness Program and owners of Mitsubishi $WD vehicles. As the name suggests, lovers of old Holdens are Holden car club. Formed in the early 1970s in the Hunter Valley, monthly meetings, events and plenty of Ford jokes are shared by members every month. If you want tough – outback Aussie tough – then this is the club for you. Established in 1969, this Sydney car club is one of the biggest in the southern hemisphere. The club’s website says: “It’s not just about the 4WD vehicle that you drive, but about the skills that you gain, the lifestyle that you enjoy, the trips you undertake, the people and places you encounter, the friends you make, the stories you can share and the memories you can keep.” We couldn’t have put it better ourselves. Are you a member of a car club? We’d love to hear from you. Share your story on our Facebook page.